Actress Lee Sun Bin opened up about her fear of photo walls. Actor Jung Man Sik�added, "It's true. 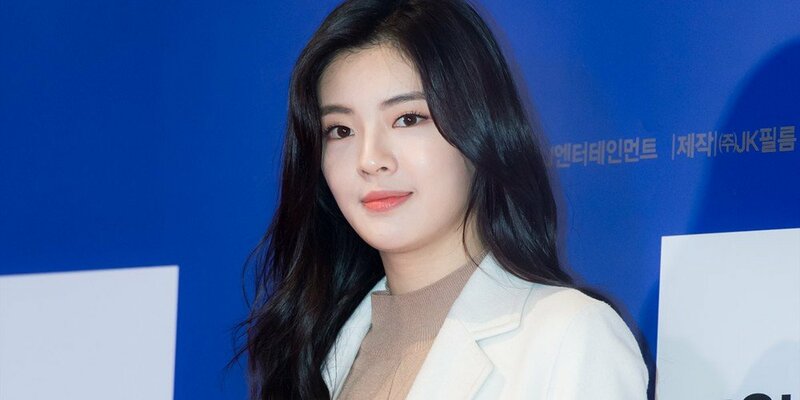 Lee Sun Bin was all frozen up behind the photo wall during the movie premiere event."